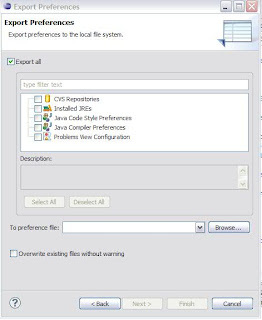 This can be opened by right clicking on a project in Package Explorer > Export > Preferences. 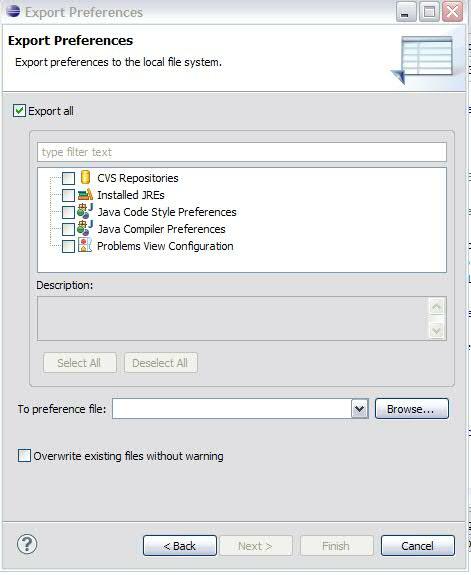 So if you have new preference kinds you want to export, this is the way to go. 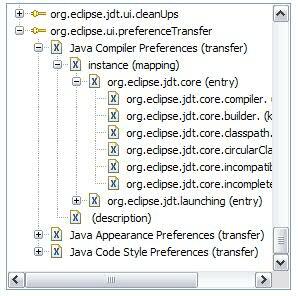 You can also peek into JDT/UI's plugin file to explore further.